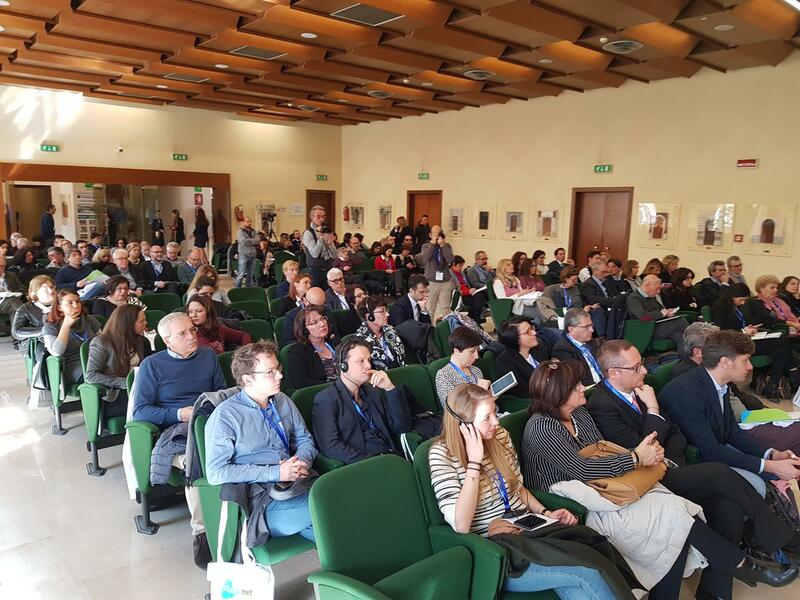 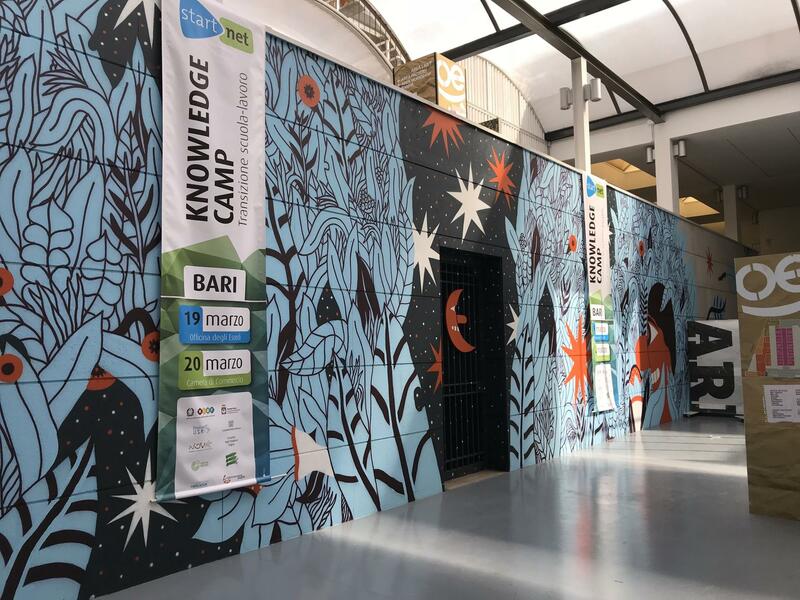 The capacity-building camp took place in March 2018 at the Officina degli Esordi and the Chamber of Commerce in Bari. 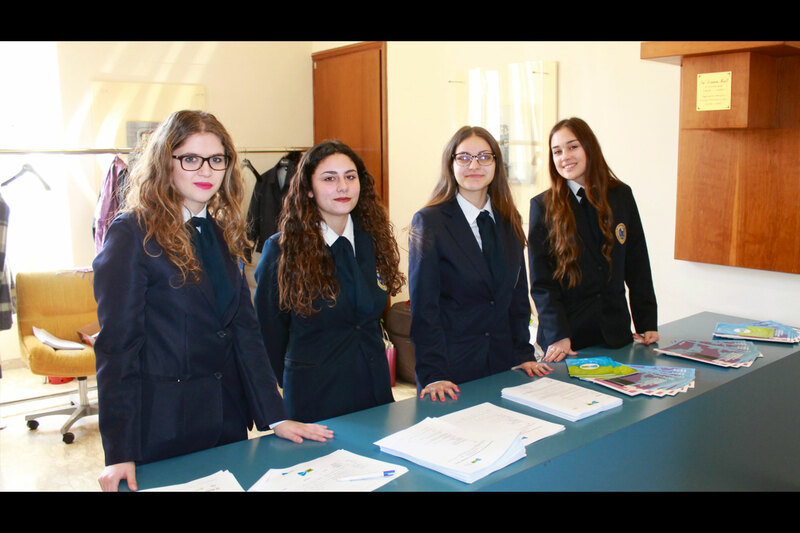 Students, teachers, school officials, entrepreneurs, start-up company creators, unions, social cooperatives, the Chamber of Commerce all took part. 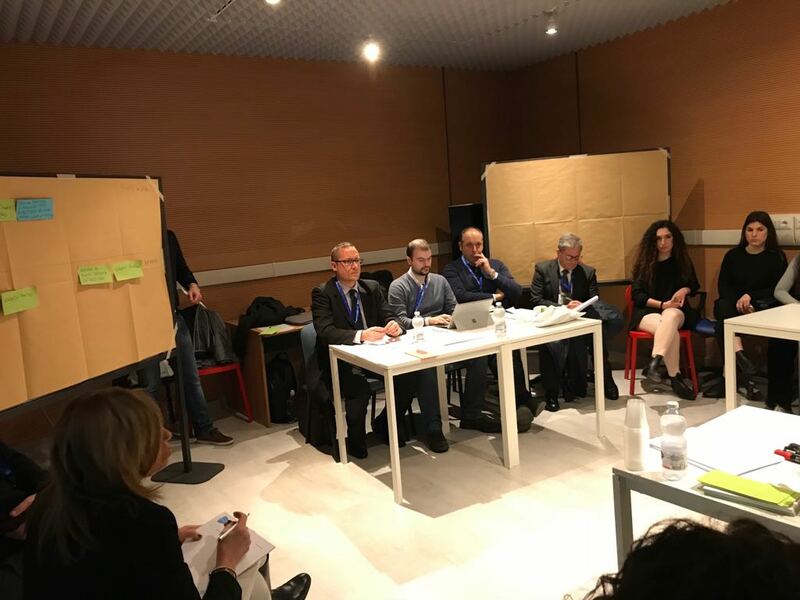 Together with Guest speakers from Italy and Europe, they discussed and presented five tangible proposals for the education-work transition of youths in Apulia and Basilicata (see below). 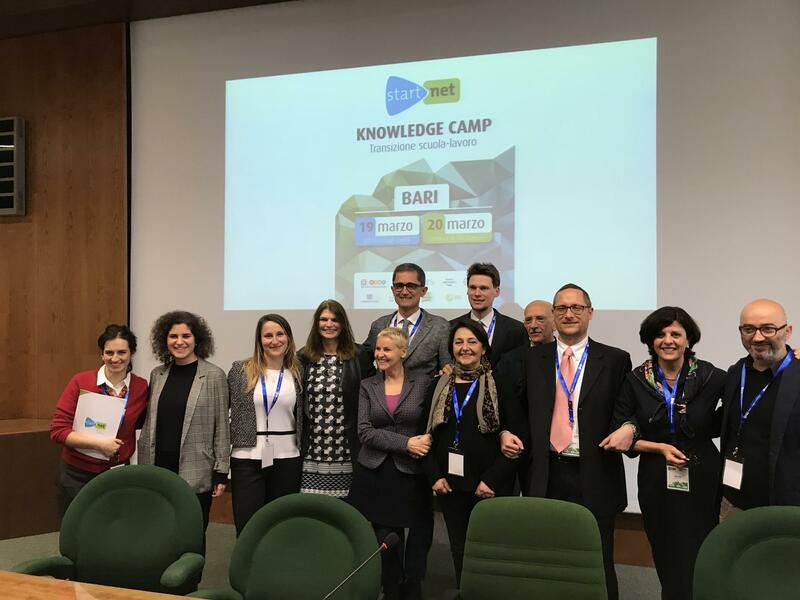 StartNet projects want to develop comprehensive future-proof skills for lifelong-learning and help each student define objectives to meet during career guidance courses.